Welcome to Adler Dental! 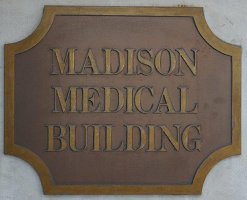 We are a general dental office located on Madison Avenue in Manhattan, around the corner from the 33rd street station. 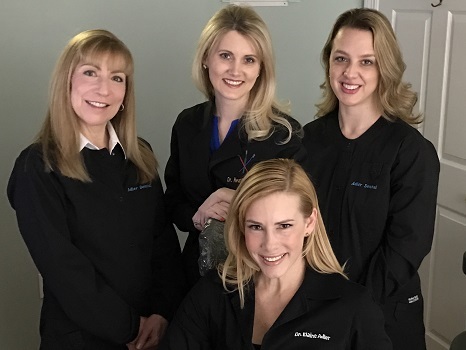 Dr. Elaine Adler, Dr. Heather Moed, and their staff take your dental health seriously while providing friendly care to support your healthiest smile. Our team provides education, prevention, and restoration, as well as convenient appointments. We ensure dental care fits into your busy lifestyle and helps you maintain proper oral health. If you’re looking for a dentist near you in Manhattan, contact our office today for a consultation. Adler Dental offers many procedures to rebuild function and improve the beauty of your smile. We are committed to state-of-the-art dentistry that changes the way you look and feel. Our experienced doctors and staff provide superior dentistry backed by truly caring and compassionate chair-side manner. 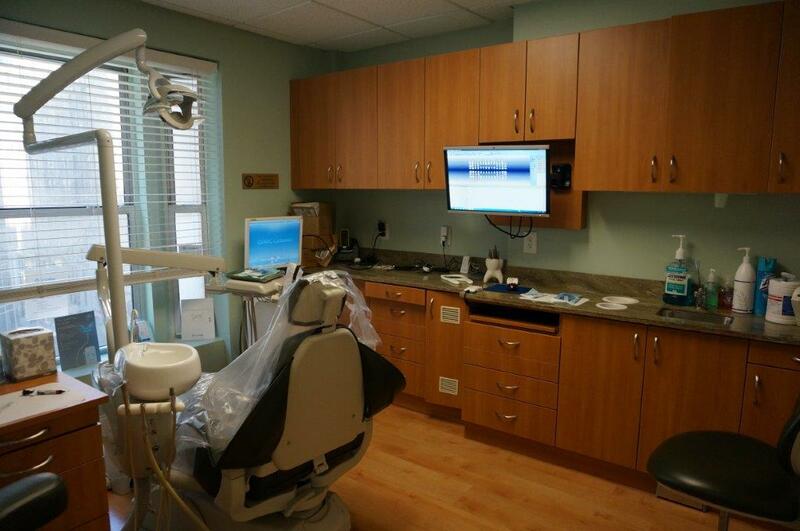 Our team prides themselves on confident, knowledgeable, and personable dental services. We remain up-to-date with the latest in advanced dental care to ensure our patients are satisfied with their experience at our office. We take time to get to know each patient and create positive, trusting relationships. their needs. Our professional staff works with you to restore your oral health and educates you on how to maintain it at home. Alder Dental is not a high-volume corporate clinic. We are committed to the excellent quality of care and ensuring your treatment plan works for you. Contact our Manhattan Dentists Today! If you live in midtown Manhattan or work in the Flatiron District, contact our office to schedule an appointment. We welcome new patients who are looking for the best in general, cosmetic, and restorative services to create their healthiest and most beautiful smiles.